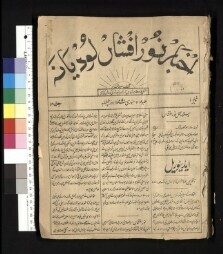 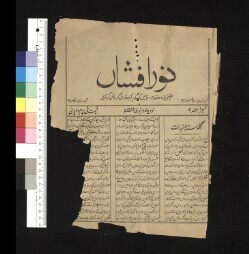 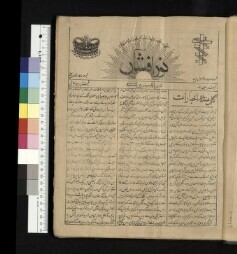 Description: This collection contains digital images of Nur-i-Afshan, an Urdu language periodical published by the Presbyterian Mission in the Punjab, from 1873 to 1944, from various places of pre-partition India including Ludhiana, Ambala and Lahore. 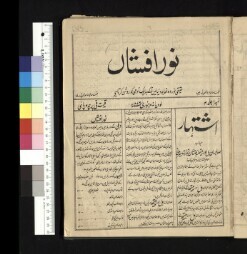 Sometimes published weekly, and other times bi-monthly, Nur-i-Afshan, was a multifaceted news magazine and carried local and international news summaries, government postings, commodity prices, and advertisements, but also opinion articles, essays, proverbs, and poems. 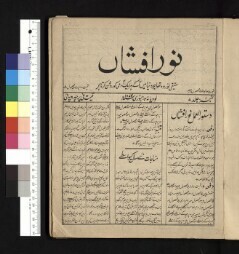 The gazette’s acceptance of unsolicited articles and editorial commitment to present contrasting perspectives fostered an early form of ‘information commons’ that was different in style and format to the Urdu and English newspapers that developed during this same period. 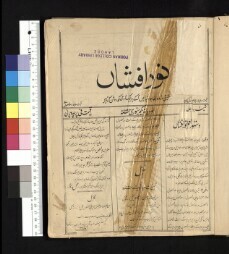 The Ewing Memorial Library of the Forman College (A Chartered University) holds Nur-i-Afshan back file from Vol.1 to Vol 73 published in 1944. 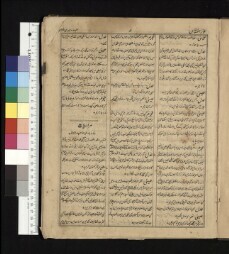 Details about its discontinution or futher publishing or any additional volumes, is not available. 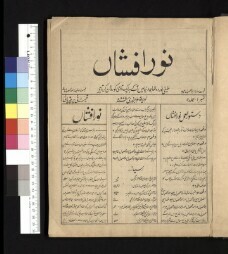 The periodical was mainly published in Urdu with some volumes and supplements in Eglish. 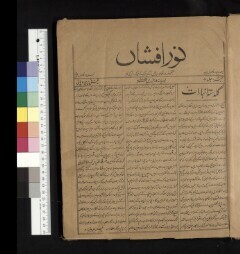 However, in year 1897, this was published in Urdu and English simultaneously with different volume numbers. 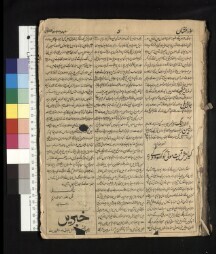 This practice continued till 1908. 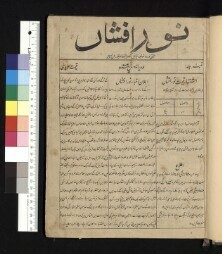 We have English only versions for the period 1902-03. 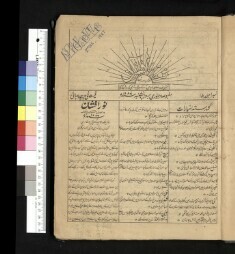 The missing volumes from Ewing Memorial Library collection are: vol 2-1874, vol 14-1886, vol 16-1888, vols 20-21-1892-93, vol 5-1901 (Eng ver), vol 36-1908, vol 43-1915, vols 47-49- 1919-21, vol 51-1923, vol 56-1928, vol 60-1932, vol 64-1936, vol 68-1940 and vol 71-1943. 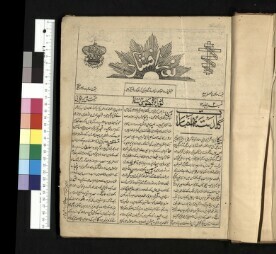 Total count of the scanned images in this collection is 31401 and total size is 2794 GB. 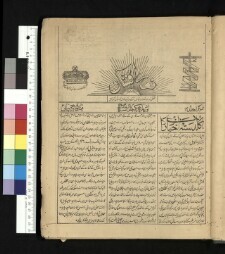 Extent of original material: 1 Weekly News Magazine (61 Volumes available).